Manchester United and Arsenal have been tipped as the favorite clubs to sign Nice Star player Michael Jean as both clubs are linked with the player’s services. 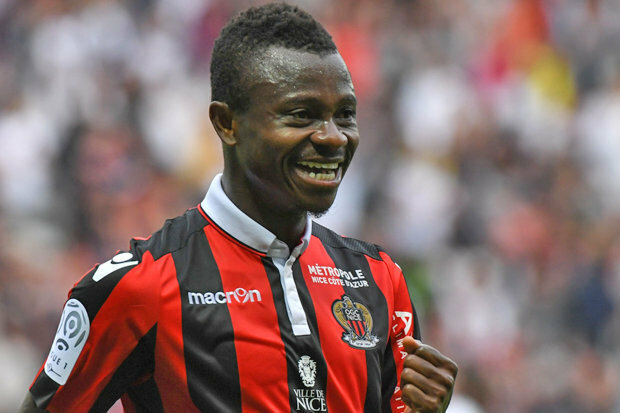 Michael Jean Seri is one of the players who is being chased by quite a number of Premier League clubs but the two Premier League giants are believed to leading the race for his signature, according to The Sun last week. West Ham’s new manager Manuel Pellegrini is keen on bringing quality defenders to his squad as he wants to prevent his team from conceding cheap goals in the coming season. He has set his eyes on Seri’s signature and he has offered a five-year contract for the Ivorian, who is strong and calm while defending. To back up the report, Italian journalist Nicolo Schira confirmed that the Hammers have leapfrogged Arsenal and United in the race for his signature. 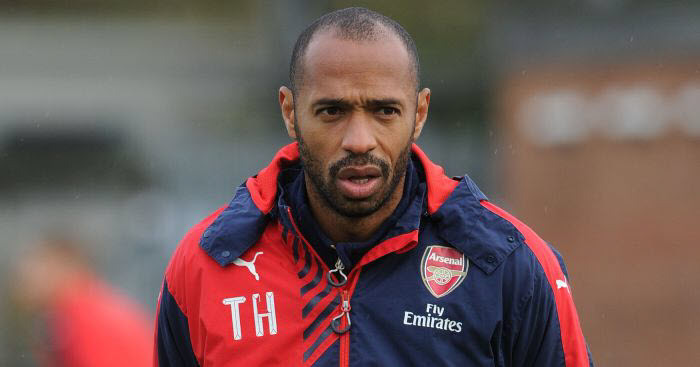 He also revealed that the deal could be confirmed before the end of the month. It should be recalled that Seri was close to joining Barcelona during the winter transfer market but the Blaugranas opted for Yeri Mina, who has had a debut season to forget.